This screening will be followed by a Q&A with director Rob Curry, hosted by Roisin Dwyer of Hot Press. 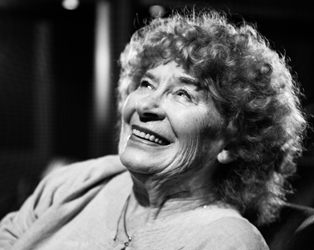 Shirley Collins is widely regarded as one of the 20th century’s most important singers of English traditional song, and is a key figure of the folk music revival of the ‘60s and ‘70s. However, in 1980 Shirley developed a disorder of the vocal chords known as dysphonia which robbed her of her unique singing voice and forced her into early retirement. Deliberately eschewing a straightforward biopic approach, Rob Curry and Tim Plester’s film is a lyrical response to the life and times of this totemic musical figure. 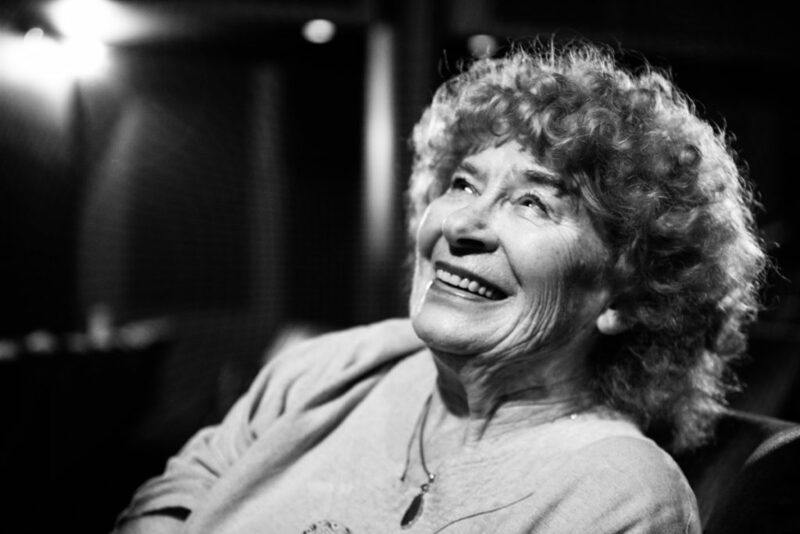 Granted intimate access to recording sessions for Shirley’s first album of new recordings in almost four decades, The Ballad of Shirley Collins is a meditative, carefully textured piece of documentary portraiture.